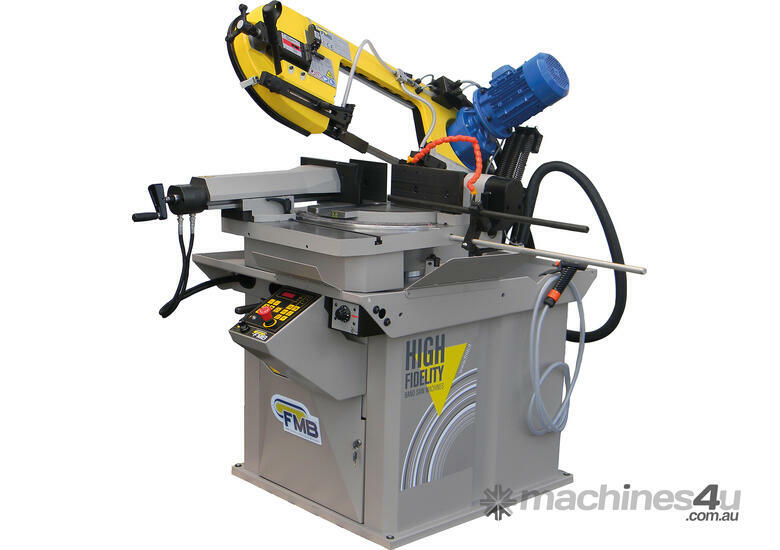 The OMEGA+VHZ is equipped with Semi-Automatic operation of the cutting cycle, complete with positive hydraulic cutting pressure and auto return after the cutting cycle. The OMEGA+VHZ offers mitre cutting up to 60°. Complete specification as per the attached brochure. Call or visit our website today for more information on our comprehensive range of band saws available for immediate delivery.